Wayrest is justifiably proud of the commodious modern sewers that drain the city's wastes into the Iliac Bay. But the curving conduits beneath the streets contain dark secrets unsuspected by those who walk in the light of day above. Wayrest Sewers I is a group dungeon found under the city of Wayrest in Stormhaven. When you enter the sewers in the normal version, Investigator Irnand will request that you find and kill a rogue necromancer and his conspirators before they take over Wayrest above. You can learn its location from Wandering Jakalor outside Elden Hollow, Lady Blade outside Wayrest, or Hranir Icy-Mane outside Mournhold. Wayrest Sewers Objective: Explore Wayrest Sewers. Deception in the Dark: Prevent an underground invasion of Wayrest. 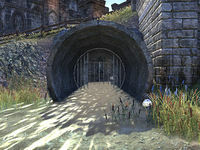 Pledge: Wayrest Sewers I: Explore Wayrest Sewers I and return Undaunted. 5 items: When you critically heal a friendly target, you grant them a damage shield that absorbs 95-8195 damage for 6 seconds. This effect can occur once every 6 seconds. 5 items: Gain Major Savagery at all times, increasing your Weapon Critical rating by 2191. 5 items: Increases the damage of your fully-charged Heavy Attacks by 19-1634. Wayrest Sewers I Vanquisher 10 Defeat Investigator Garron, Varain Pellingare and Allene Pellingare in Wayrest Sewers I.
Wayrest Sewers I Conqueror 10 Defeat Slimecraw, Investigator Garron, The Rat Whisperer, Uulgarg the Hungry, Varain Pellingare, and Allene Pellingare in Veteran Wayrest Sewers I. Down the Gutter 50 Defeat Allene Pellingare in Veteran Wayrest Sewers I, after invoking the Scroll of Glorious Battle. Veteran Mercenary Slayer 10 Defeat 500 Pellingare Mercenaries in Veteran Wayrest Sewers I. Veteran Skeever Slayer 10 Defeat 800 Skeevers in Veteran Wayrest Sewers I.
Wayrest Sewers I Survivor 50 Defeat Slimecraw, Investigator Garron, The Rat Whisperer, Uulgarg the Hungry, Varaine Pellingare, and Allene in Veteran Wayrest Sewers I, without suffering a group member death. Wayrest Sewers I Assassin 50 Defeat Slimecraw, Investigator Garron, The Rat Whisperer, Uulgarg the Hungry, Varaine Pellingare, and Allene Pellingare in Veteran Wayrest Sewers I, all within fifteen minutes of starting the dungeon. Timer starts when any player enters the first tunnel to the right of the entrance chamber. 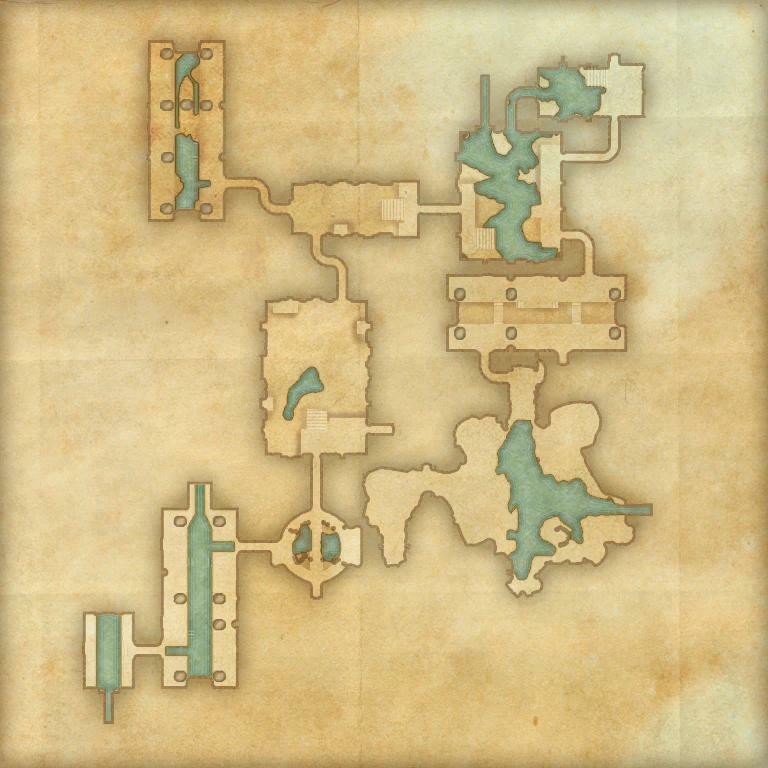 Before dungeon scaling was introduced in Update 5, Normal Wayrest Sewers was designed for levels 20–23, and Veteran Wayrest Sewers was designed for Veteran Ranks 6–10. Prior to Update 12, Wayrest Sewers I was only available in Normal mode, and Wayrest Sewers II was only available in Veteran mode. These were named Wayrest Sewers and Veteran Wayrest Sewers respectively. This page was last modified on 18 September 2018, at 22:53.